It’s important to look after your health when moving away from home for the first time. This includes registering with a new GP and finding your local sexual health service. Here are our five health tips for new students. If, like most students, you spend more weeks of the year at your college address than your family’s address, you need to register with a GP near your college as soon as possible. That way you can receive emergency care if you need it, and access health services quickly and easily while you’re at college. You can choose to register with any local GP. The health centre attached to your college or university is likely to be the most convenient, and the doctors working there will be experienced in the health needs of students. Many college health centres have good links with specialists, such as psychiatrists, sports physicians, psychotherapists, counsellors and physiotherapists. Having trouble getting an appointment? You can also always ask your local pharmacist for medical advice and support. They may not be at the pharmacy counter when you go in, so ask the person at the counter (who may not be qualified to give medical advice) if you can speak to the pharmacist. If you become unwell or need other medical treatment when you’re at home or not staying near your university GP, you can contact your nearest practice to ask for treatment. Find out how to register as a temporary resident with a GP. You can also visit an NHS walk-in centre or minor injuries unit. These can provide treatment for minor injuries or illnesses such as cuts, bruises and rashes. However, they are not designed for treating long-term conditions or immediately life-threatening problems. You don’t need to be registered and you don’t need an appointment. Dental problems can’t be dealt with by doctors, so make sure you register with a local dentist. Not all treatment is free, even under the NHS. You may be able to apply for help with health costs, including prescriptions and dental care. Get help with dental costs. Students are now routinely offered a vaccination to prevent meningitis W disease. The Men ACWY vaccine protects against four different causes of meningitis and septicaemia: meningococcal (Men) A, C, W and Y diseases. It replaces the separate Men C vaccine. 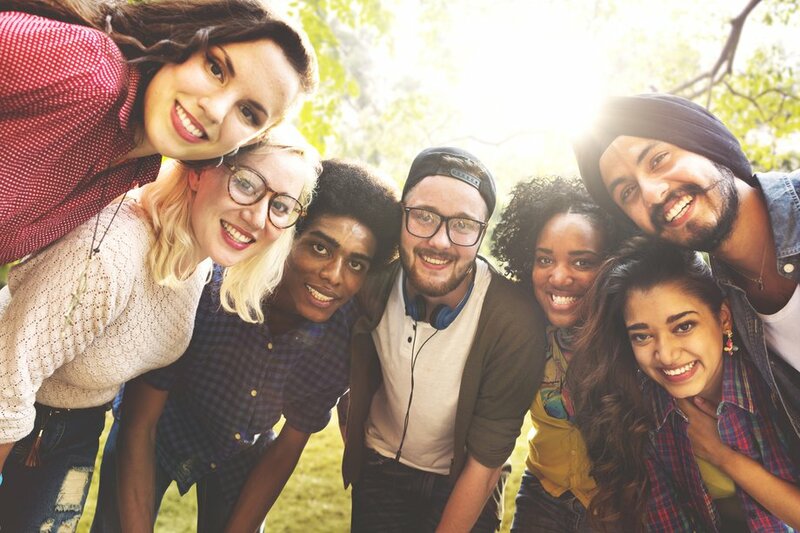 All 17- and 18-year-olds in school year 13 and first-time university students up to the age of 25 are eligible as part of the NHS vaccination programme. But if you’re a student going away to university or college for the first time, contact the GP you’re registered with to ask for the Men ACWY vaccine, ideally before the start of the academic year. This is because you’ll be at particularly high risk in the first weeks of term, when you’re likely to come into contact with many new people of a similar age. Universities and colleges also advise students to be immunised against mumps before starting their studies. The MMR vaccine (for mumps, measles and rubella) is part of the routine NHS childhood immunisation schedule. This means most young people who’ve grown up in England will have had two doses of it in childhood. If you’re not sure you’ve had two doses of the MMR vaccination, ask your GP for a catch-up vaccination. Get an annual flu vaccination if you have asthma and take inhaled steroids. You should also get a flu vaccination if you have a serious long-term condition such as kidney disease. Even if you don’t plan to be sexually active while you’re a student, it’s good to be prepared. Contraception and condoms are free to both men and women from any GP – it doesn’t have to be your own – or family planning clinic. Prevention is better than cure, as the saying goes, so you’ll greatly increase your chances of avoiding your GP’s waiting room by taking care of yourself in the first place. Student life may not be renowned for early nights and healthy eating, but getting enough sleep and eating well will mean you have a better chance of staying healthy. You’ll feel more energetic and be better equipped to cope with studying and exams. Eating well doesn’t have to cost a lot and is often cheaper than takeaways. Taking the time to cook simple meals instead of eating out or buying ready meals is also healthier. Buy a student cookbook for affordable healthy recipe ideas. You might also want to try downloading the free One You Easy Meals app. Read more about healthy eating on a budget.